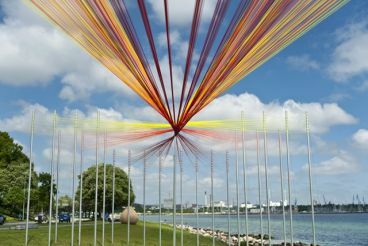 The largest annual sculpture exhibition will be held on the coast of the Tasman Sea in Sydney. This will be the tenth anniversary festival, which will showcase the best works of the masters. 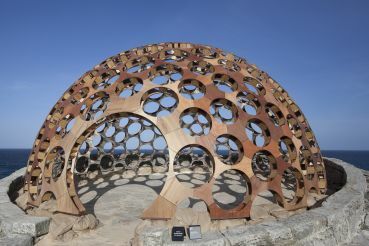 Exhibition of sculptures create an open air museum with stunning views of the Indian Ocean. It will be attended by more than 70 artists, sculptors, and amidst beautiful coastal landscape will be located more than 100 works of art, which stretch along the coast at a distance of two kilometers. This event held since 1996 and annually brings together more than 450 thousand people, which creates a lot of trouble with the locals. But art should be shared! 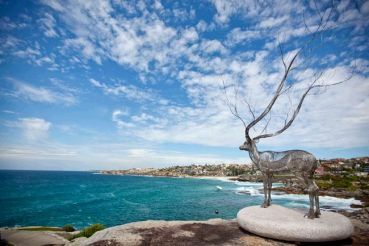 So do not miss this amazing festival of sculptures and visit the country of kangaroos - Australia, from 7 to 24 March 2014.